If you want to stay hands-on with your social media marketing and Facebook Ads but need guidance to get the best results, our Coaching Package is made for you! Anyone can set up a social media channel. But are you ready to get results? Do you need help developing a social media strategy that fits your business? 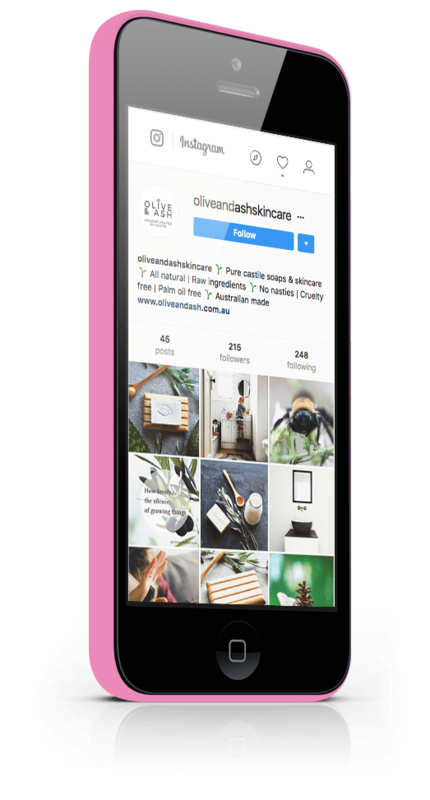 Do you want to learn how to use a particular social media platform effectively for your business? Do you want access to an expert who can make sure you're up with the latest social media changes? Instead of spending your spare time trying to stay on top of the ever-changing social environment, take advantage of the knowledge and expertise of the team at Impactiv8. Our coaching can fast-track your results. We know how to make social media work for small businesses. Our philosophy of continuous education means we’re on the cutting edge of the latest developments, trends and tools available. Loren Bartley is a qualified Trainer and Assessor. 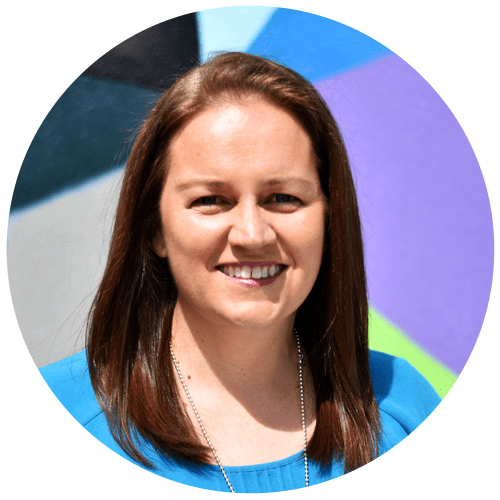 She is highly skilled in coaching and mentoring, providing an excellent learning environment for those new to Facebook Ads or eager to refresh themselves on the networks and tools as they evolve. 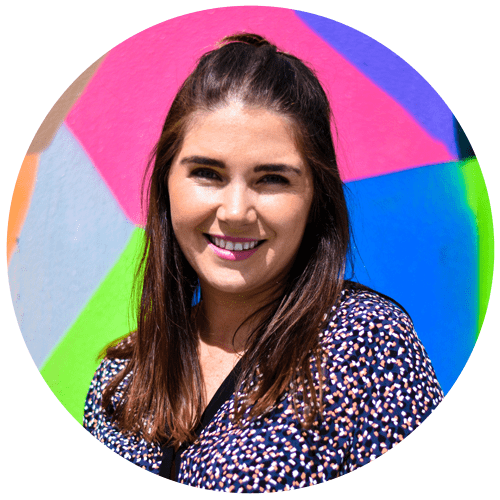 Samantha’s expertise is deep diving into your business and understanding your online marketing needs in order to develop a social media strategy that appeals to your ideal audience and drives business growth. Our Social Media Coaching package was designed to be used one-on-one or with your team. If you need something more tailored, we can also create a training package based on your requirements, once a customised social media solution has been developed for your business. Ask for help to tackle a marketing problem. Be trained on how to best use a new social network for your business. Get your Facebook Ad strategy and campaigns reviewed. Get advice on competitions you want to run. Work with the Impactiv8 team on strategies for converting your online communities into paying customers. Get feedback on your social media strategy or plan. Use Impactiv8 as your accountability partner, keeping you on track with your plan and reviewing your progress. Get guidance on getting others in the business involved or outsourcing. Social Media Coaching that makes all the difference. 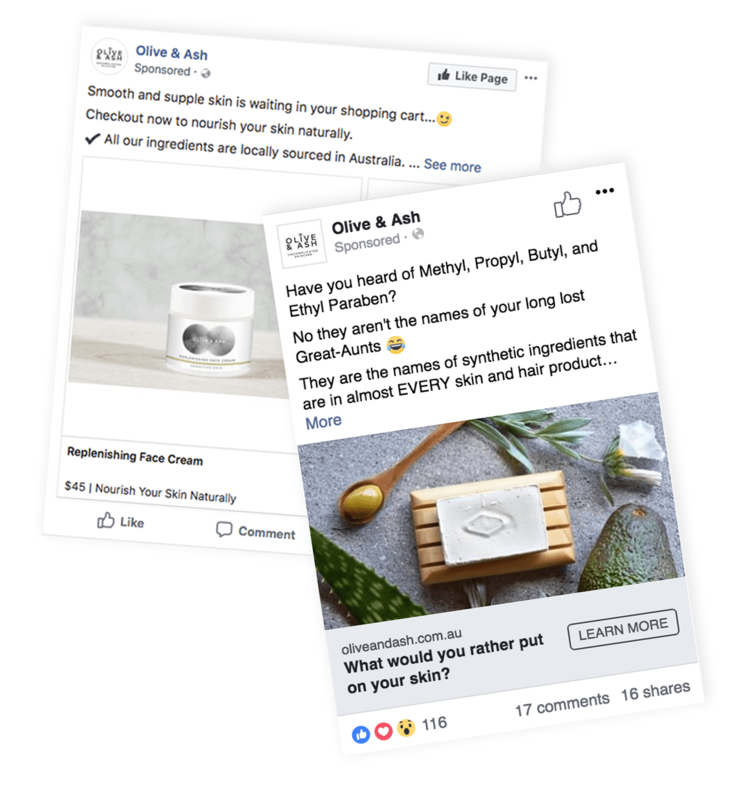 “I knew I needed help with Facebook ads after taking an expensive Facebook Ads course and realizing that ad campaigns are far more involved than I realised and that I needed more personalised support. After working with Loren for several months, I began to realize that her knowledge and expertise extend far beyond Facebook Ads management. Social Media Coaching is available as a 5-hour package and can be used in one go or as separate 60 minutes sessions. Our sessions are conducted via GoToMeeting, over the phone or in person if you’re located in Melbourne. The full 5 hour block must be used within 3 months of purchase. Any unused portion will be lost. All coaching sessions that are greater then 30km from the Impactiv8 office in Point Cook, Melbourne will be held via GoToMeeting unless otherwise arranged and travel expenses are compensated. Each session is a minimum of 60 minutes. If for any reason the participant arrives after the start of the session, the session will not be extended to accommodate their lateness. A minimum of 24 hours notice is required to reschedule or cancel a coaching session, or the scheduled block will be lost. NOTE: Our coaching packages are very popular and we are currently not accepting new bookings. If you’d like to be informed of the next available slots, join our waitlist.